The lush valley of the River Aherlow runs between the Galty Mountains and the wooded ridge of Slievenamuck. Bounded by the villages of Galbally and Bansha, the glen was historically an important pass between Limerick and Tipperary and a notorious hideout for outlaws. Today there are opportunities for riding, cycling, rambling and fishing. Lowland walks follow the trout-filled river along the valley floor. 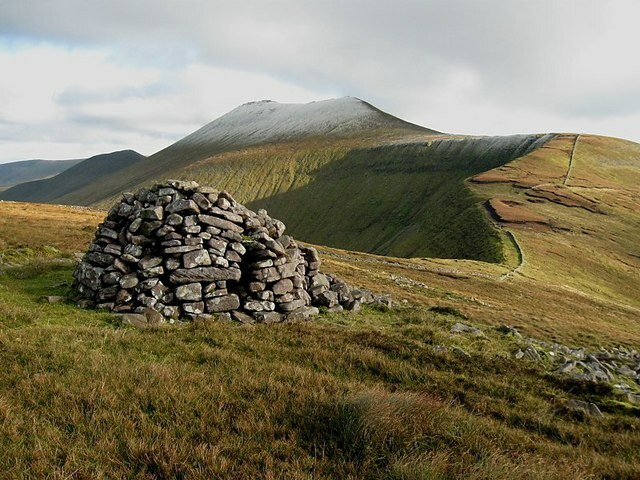 More adventurous walkers will be tempted by the Galty range, which offers more rugged hill-walking, past wooded foothills, mountain streams, tiny corrie lakes and splendid sandstone peaks. The Glen of Aherlow is a hidden gem, contact us now to organise your Ireland tour.